There’s nothing quite like scuba diving; the ocean engulfs us in her mysteries as we enter a world that seems like a completely different dimension. In this oceanic dimension, creatures dwell that surpass the human imagination. However, getting your gear on can be a real hassle. 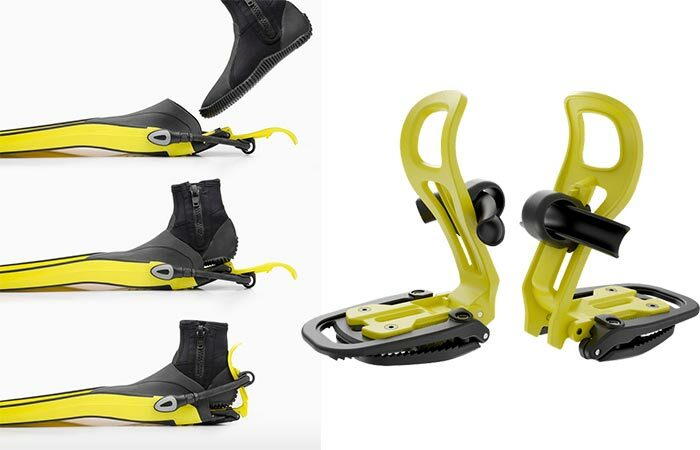 Thanks to the Finclip, putting your flippers on has become as easy as clicking in a snow boot. 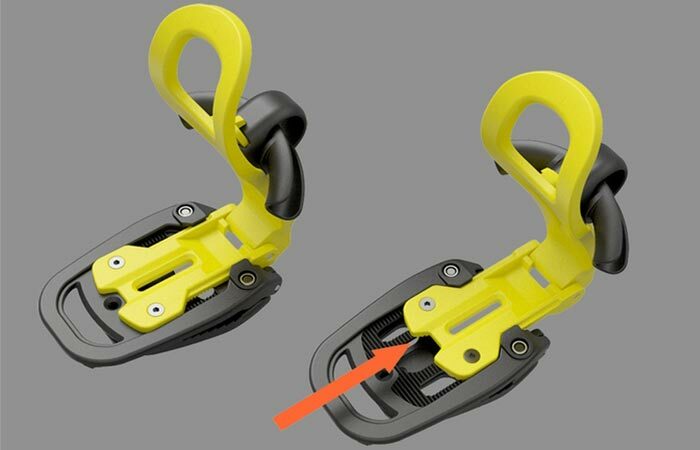 It works in much the same way as a step-in ski binding, this time, the Finclip is just meant for underwater exploration. The Finclip works with most popular adjustable flippers. It affixes to the base with the serrated clamp. The Finclip doesn’t just cut down on time, but it also means that you never have to bend down or use your hands. It was also designed to be able to accommodate the most popular models of adjustable fins. Finclip is fixed onto the base of your fin with a serrated clamp that has been hinged to an ergonomic heelpiece. Simply click in your boot, and you’re ready to go. Check out the video below. When the fin is on your foot, simply push down gently with your heel and the cursor slides upwards. The bungee cord pushes the heelpiece against your ankle. This extra pressure also ensures that your fin will never slip off whilst you are zooming around under water. The Finclip heel is also adjustable to accommodate all foot sizes. At the moment, the Finclip is available on Kickstarter. So, if diving interests you, you should head over there to support them and grab your early bird packages.